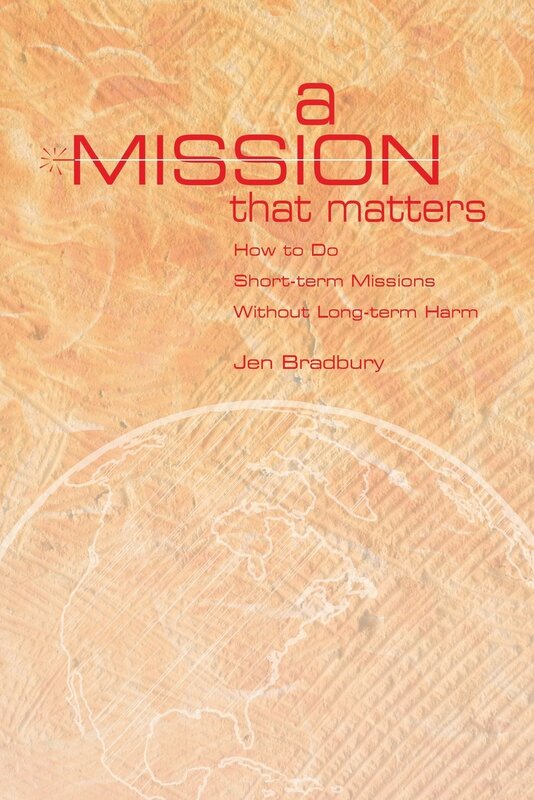 What the book's about: Mack & Leeann's Guide to Short-Term Missions is just that: A guide to short-term missions, written by two InterVarsity Campus Fellowship staff workers who have directed numerous mission trips to Kenya, the Middle East and Central America. 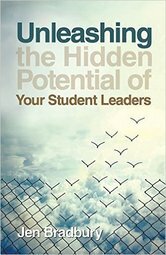 Why I read this book: I'm currently knee-deep in a research project with Arbor Research Group regarding short-term mission trips with InterVarsity. As part of this research, I spent a few days in Kenya at an orientation for the Kenya Global Project. 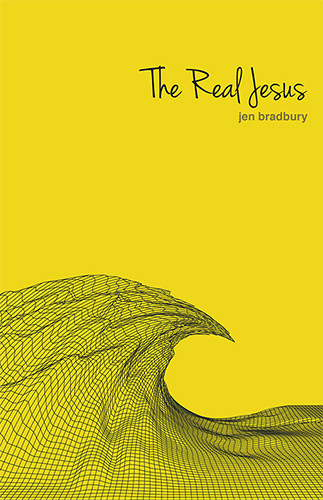 This book was required reading for the missions team. To better understand their preparation, I read it as well. - "For years, we have taught short-termers to ask, 'Is what I'm thinking, saying, and doing building or undermining trust?'" - "Cultural ignorance distracts from the message of Christ." 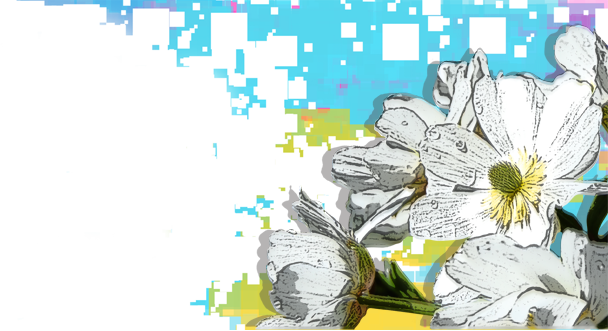 - "Culture shock is that realization of how inadequately your world fits with their world." - "Mission trips are inherently dangerous. We don't want people to risk foolishly, yet we don't want to spend our whole time on short terms worrying about safety either." 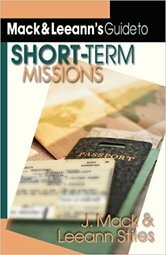 Who I'd recommend this book for: Despite the fact that Mack & Leeann's Guide to Short-Term Missions was published in 2000, this book is still a good primer for first-time short-term mission trip participants. It's story-driven and accessible enough to be useful for both high school and short-term teams. Disclosure: I received a free copy of Mack & Leeann's Guide to Short-Term Missions in exchange for a fair and honest review.